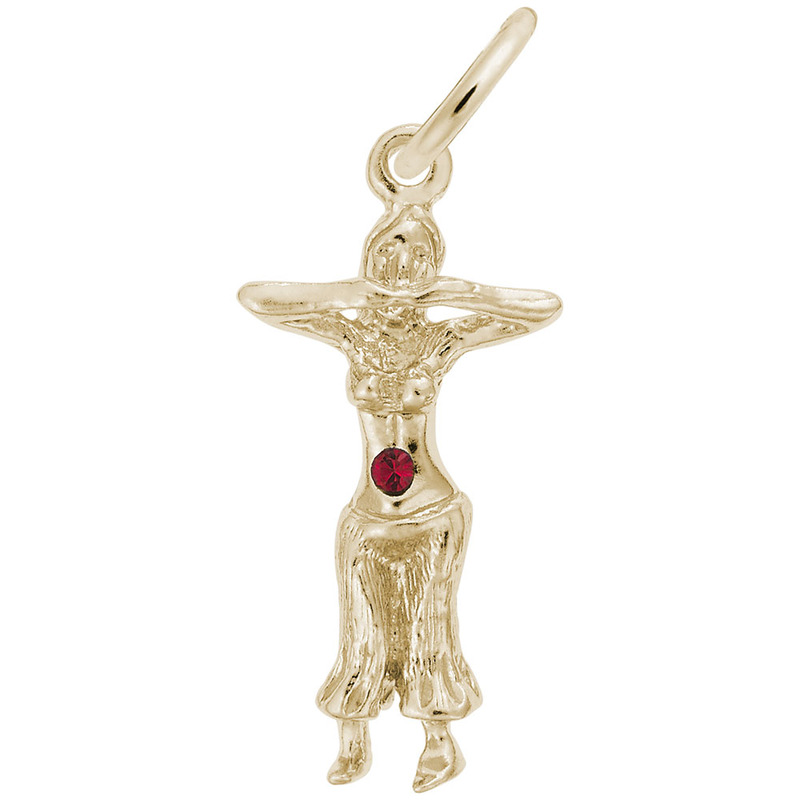 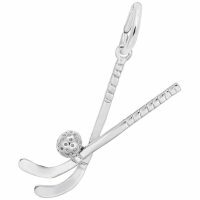 Sway your hips to the music with the Belly Dancer Charm. 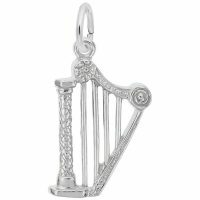 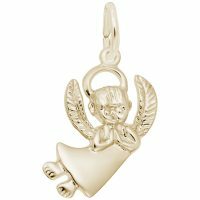 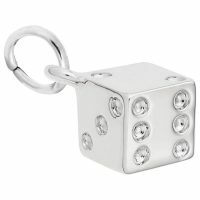 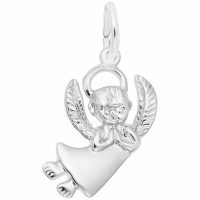 This charm is a great way to remember a class with a friend. Available in silver and gold.